So you must go further. So by now you should know that we are chiefly concerned with getting great people to join and stay with great clients. And to make it happen we blend art and science. It all sounds pretty cool. It needs research, planning and a whole lot of creativity. From people who have the experience and knowledge of everything from EVP development to full-blown global campaigns. We like to think we’ve got the lot. And a little extra too. Getting the best people to join and stay with you is one challenge. Getting the right people is another. And that’s what we’re about, helping you find the right people. People who aren’t just great at what they do, but will fit your culture and share your vision. Before we do anything else, we need to get to know you. Understand what makes you tick, what makes you different and discover what will make brilliant people bring success to your organisation. Then it’s about defining your objectives. What do you want to say? Who do you want to attract? How do they behave? After that we’ll delve into ideas. Lots and lots of them. The difference between a successful and unsuccessful campaign is often a good concept. So we make sure we do brilliant ones. Once we’re all happy (and that includes you), it’s into production we go. And that could cover any number of possible outcomes. What is for sure is that it will always be the right media for the right audience. Take it from us, this diagram is cutting edge in the world of project management. In one neat visual package it shows team organisation, communications flow, staged approach, sprint reviews, change management and quality control. In theory, we’ve seamlessly woven together the Waterfall methodology, Prince, and an Agile method, Scrum. In practice, it’s the best of both worlds. PRUM is all about listening and learning how our clients like to work, and according to our qualified Practitioners and Scrum Masters, it’s a bit clever. But it’s mostly common sense. Think of it as the heartbeat of your project, simplifying delivery by taking small iterative steps. Making great things happen, together. If you think this diagram looks important then you’d be right. 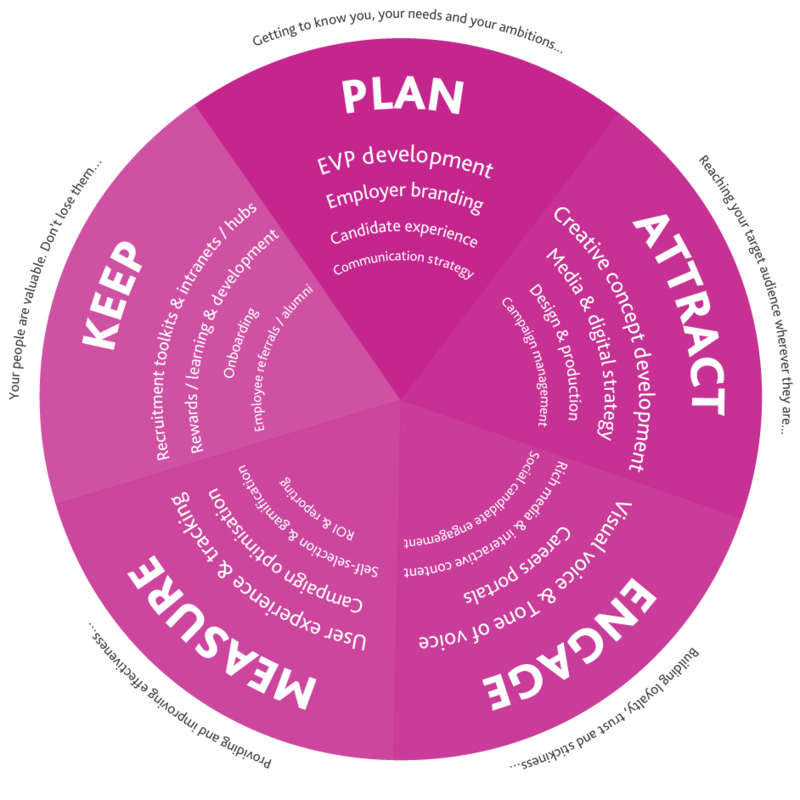 The Pink Squid Wheel shows how our products and services align with your organisation’s communications planning cycle. 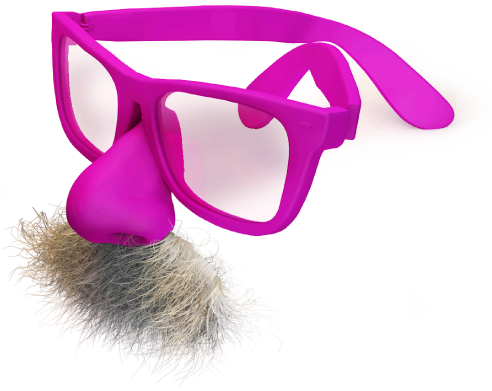 Not only will it transform the way you think about employer branding and ensure we deliver great work for you, but it’s also fun to play with. And as you may discover, our Technical Director Tsz just loves talking about it.